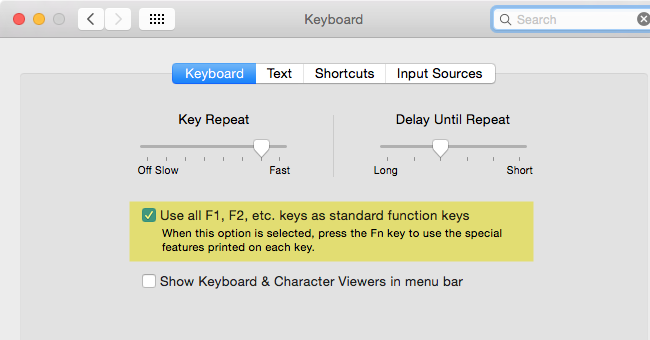 C. How do I use the F4 key for transcription with MAXQDA for Mac? 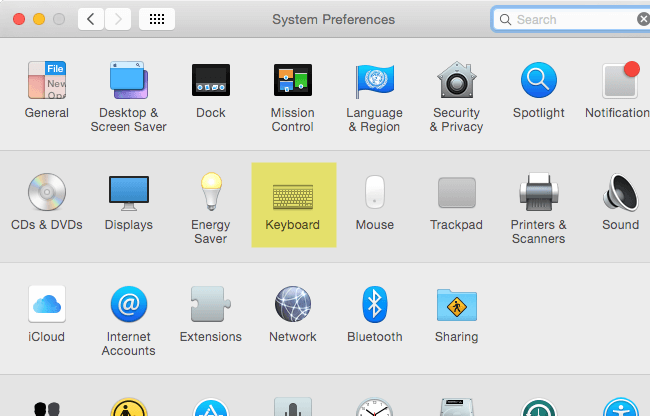 If you are using Mac, the F4 key is usually used for system features, like opening up the launchpad application or changing the brightness of the screen. If you want to use F4 to play and pause audio in MAXQDA for Mac, you can find an option to do so in “System Preferences > Keyboard”. Open “Keyboard” and activate the option to “Use all F1, F2, etc. keys as standard functions keys”. With this option activated you can play and pause audio and video in MAXQDA – as long as the media player is turned on – with the F4 and F5 keys. You just need to remember to deactivate this setting again, should you want to use these keyboard keys for those they are usually assigned to when you’re not working with MAXQDA.